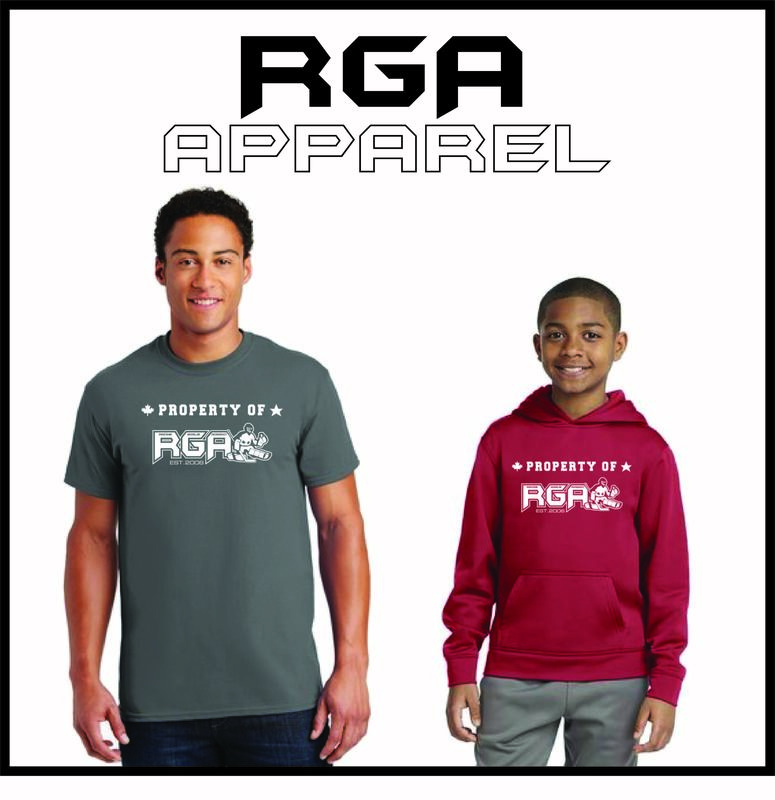 Tommy is one of the first ever original RGA students. "Napes" grew up with RGA then moved onto the AAA Blues and then Junior hockey in the USHL. Tommy has been an instructor for RGA for the past 5 summers.